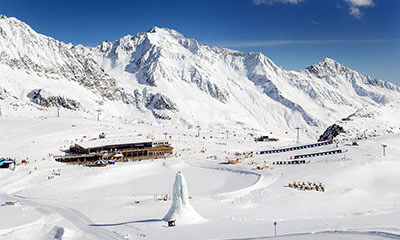 The Stubai Valley lies high above Innsbruck and offers four ski areas of which the Stubai Glacier is the main attraction. 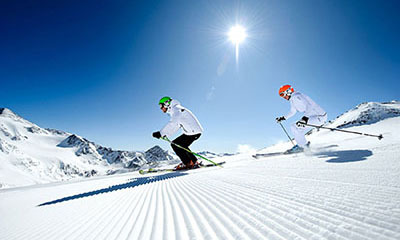 This is Austria's largest glacier ski area offering over 110 kilometres of snow-sure slopes open from October to June. 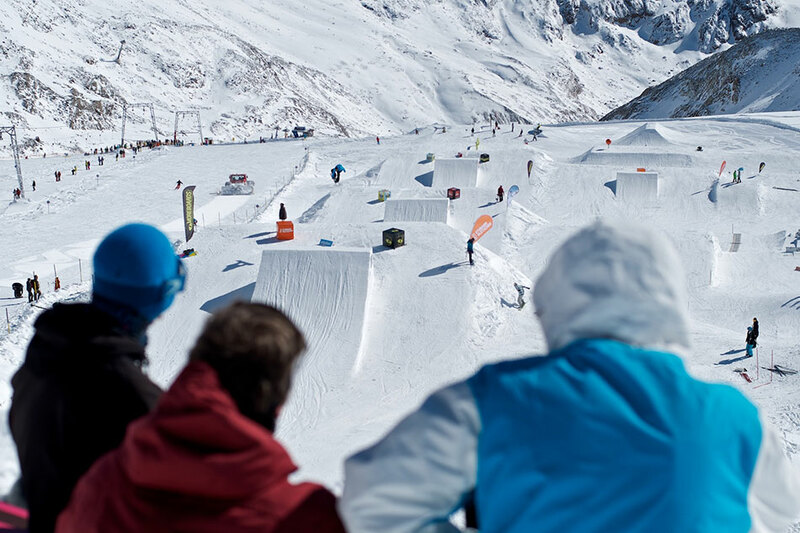 The area is best suited to beginners and intermediates with some good off-piste, freeride and touring terrain for experts. 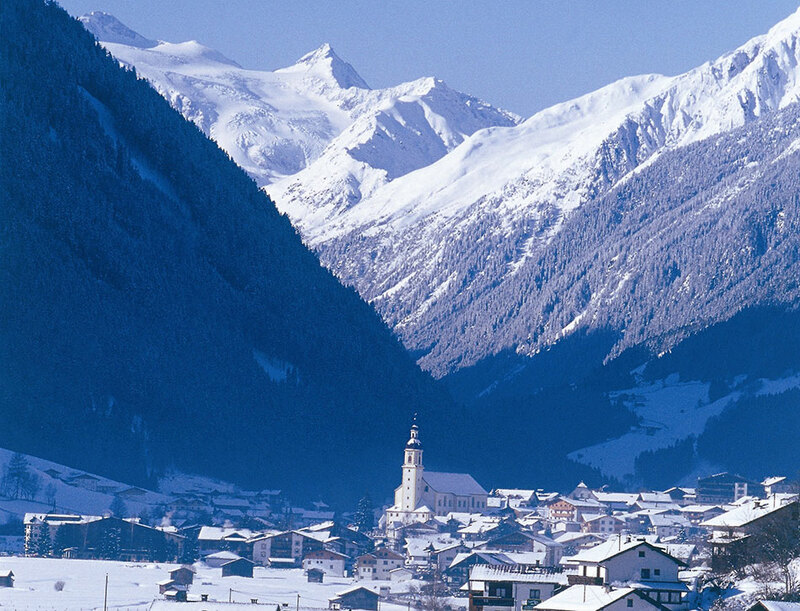 Most guests opt to stay in Neustift, a pretty Tirolean village just 30 minutes transfer from Innsbruck and which has the widest choice of hotels. 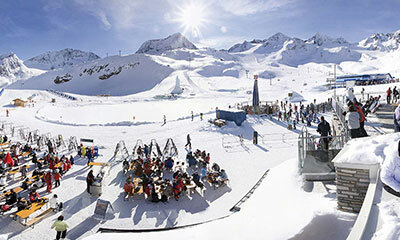 There is skiing locally here and the Stubai Glacier is around 25 minutes on the free ski bus. 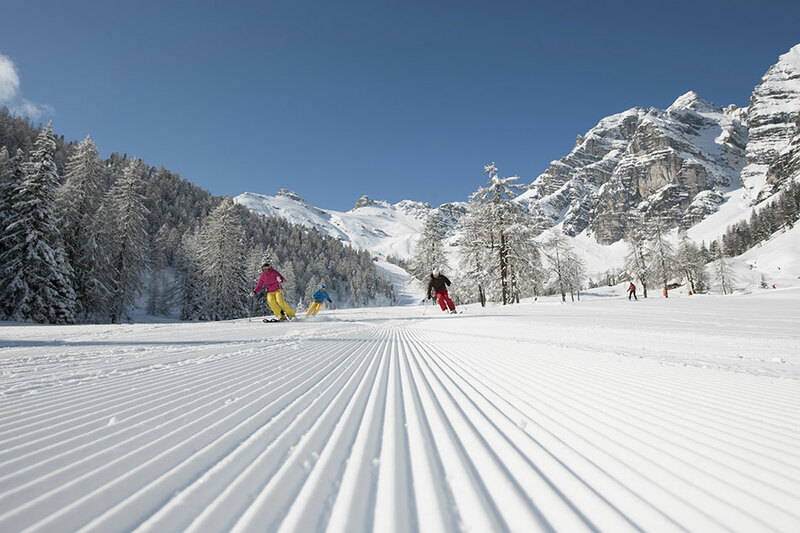 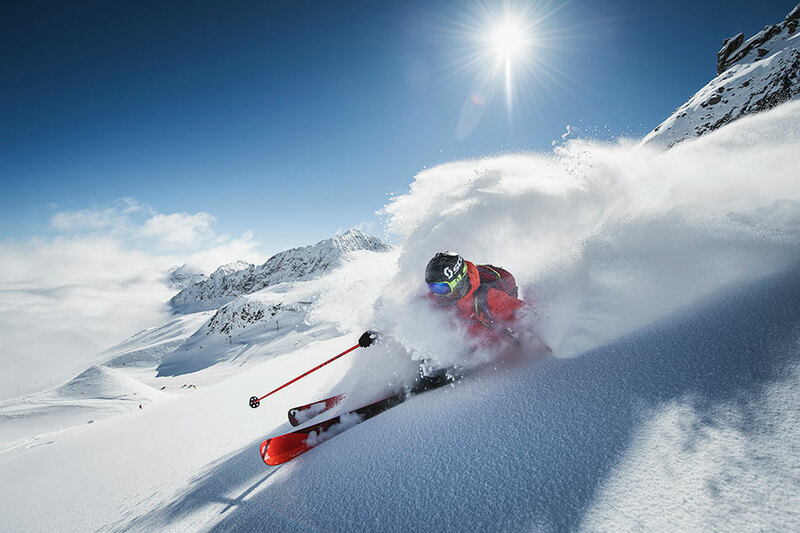 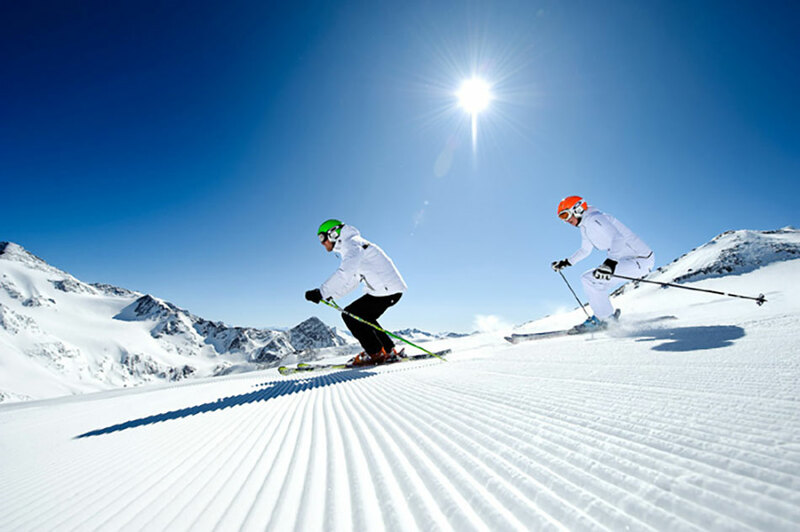 There are around 150 kilometres of piste on offer in the Stubai Valley with the snow-sure slopes of the Stubai Glacier making up 110 km of these. 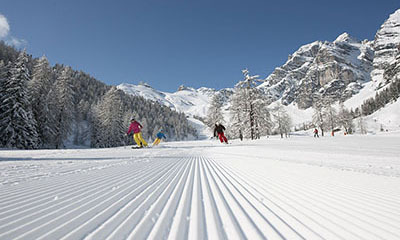 The Schlick 2000 ski area at Fulpmes offers tree-lined skiing and there are a couple of other lifts at Serles and from Neustift itself. 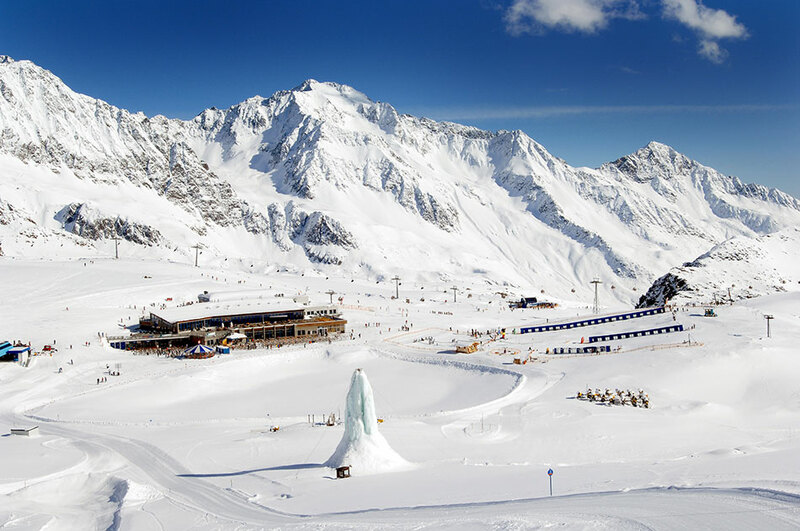 Most skiers and snowboarders head to the Stubai Glacier (1750m-3210m) at the head of the valley where an efficient lift network whisks skiers and snowboarders from the base station to the mountain centres of Gamsgarten and Eisgrat. 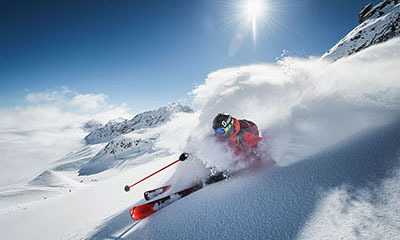 Further lifts fan out from here servicing mainly blue and red runs with some marked itinerary and dedicated freeride routes to explore. 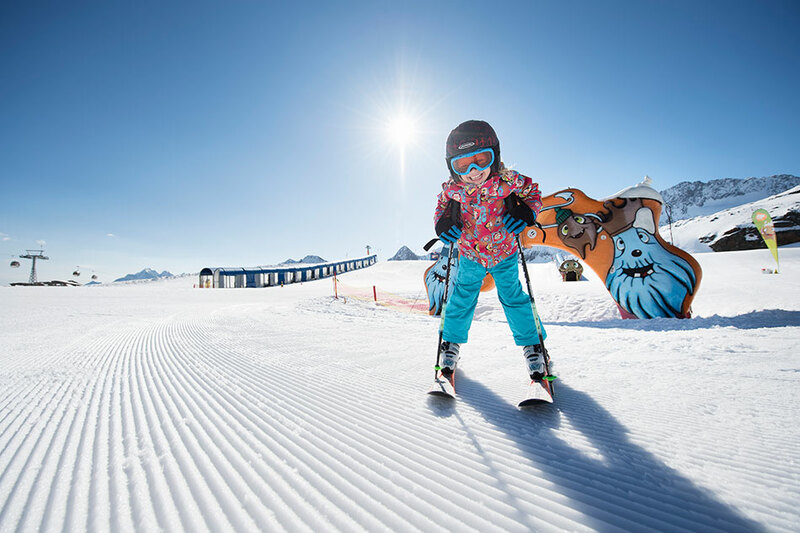 Families are particularly well-catered at Gamsgarten with excellent nursery slopes, dedicated children’s lifts, play areas, ski schools and kindergarten. 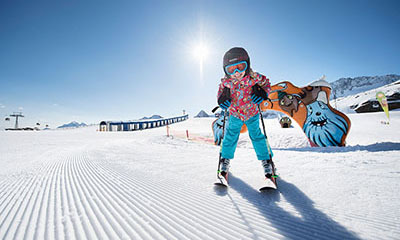 Children under 10 ski for free when parents purchase lift passes. 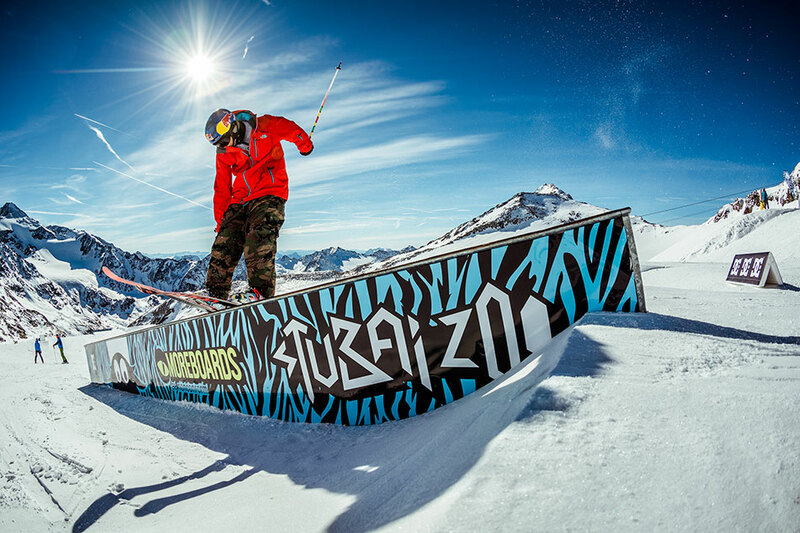 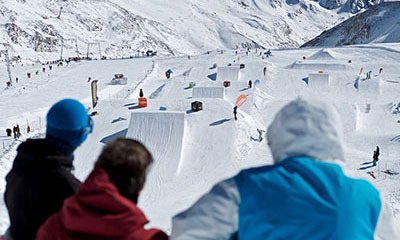 The ‘Stubai Zoo’ is a feature-packed Snowpark with beginner and Pro lines popular with the pro’s early and late season. 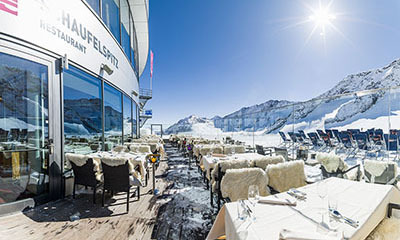 At the Glacier bottom station, the ‘Mutterberg Umbrella bar’ captures the big après-ski crowds with the last ski bus heading back down the valley around 7pm, later at the weekend. 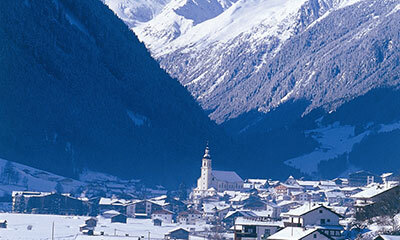 Neustift has a good choice of cafés, pubs and bars with the most popular bars located around the Dorfplatz. 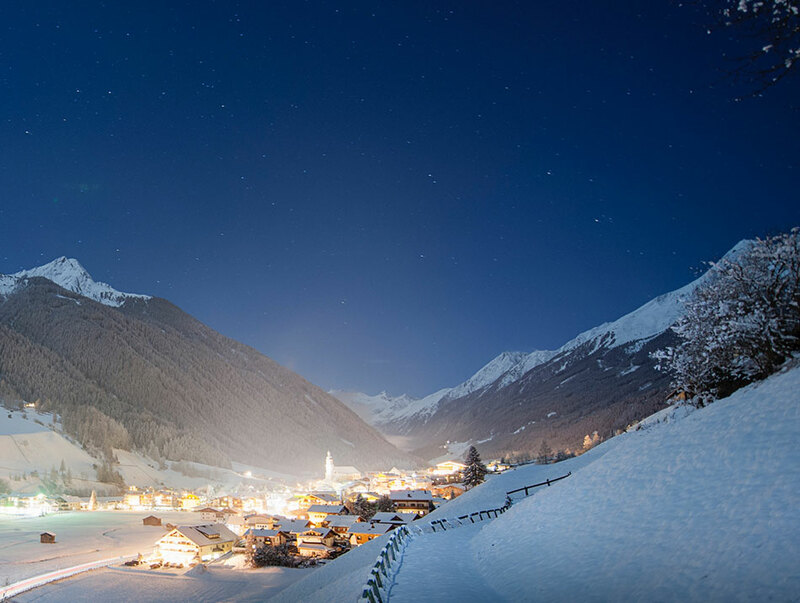 Nightlife is low-key compared to some of the larger Austrian resorts and ideal for families or those looking for quieter evenings. 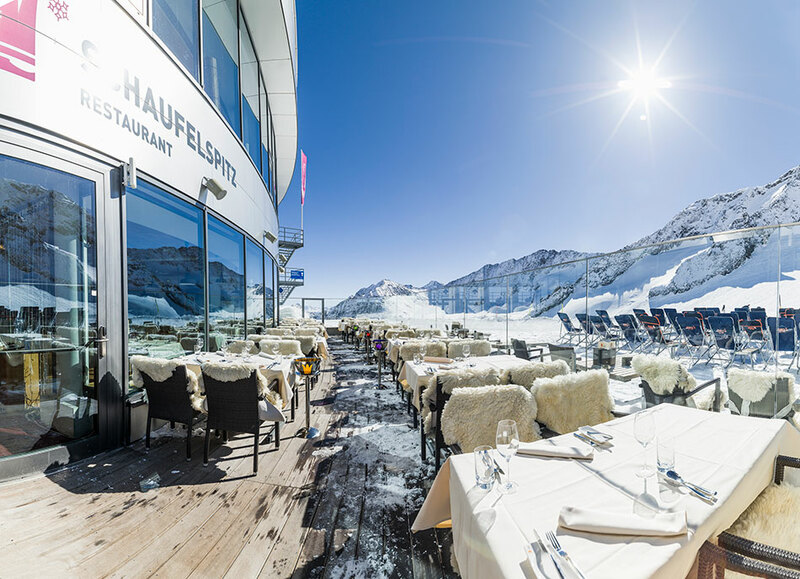 There is a wide selection of traditional and international restaurants. 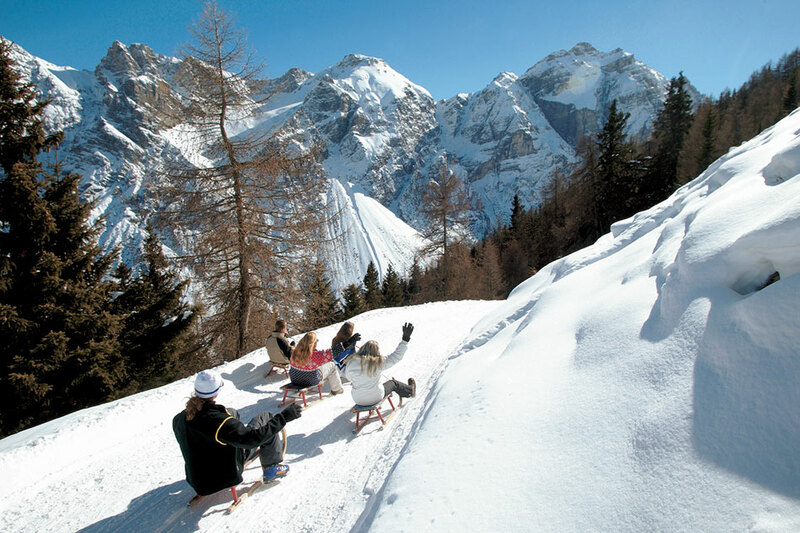 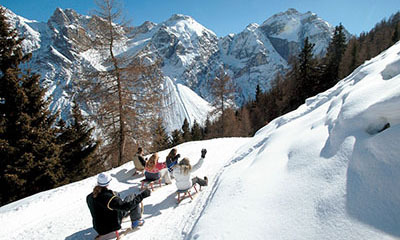 Other activities in the valley include the swimming and leisure centre in Neustift, tobogganing on Tyrol's longest toboggan runs (Elferlift from Neustift, floodlit three times a week), snowshoe hiking, sleigh rides, ice skating and ice climbing (Gamsgarten on Stubai Glacier). 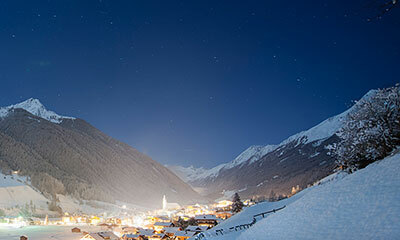 Please note we do not have local Resort Managers in the Stubai Valley. 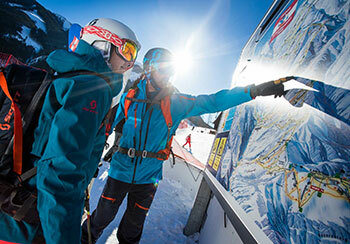 Our guests enjoy the remote services (24/7 mobile) of our Resort Managers who are based in the Kitzbuheler Alps.